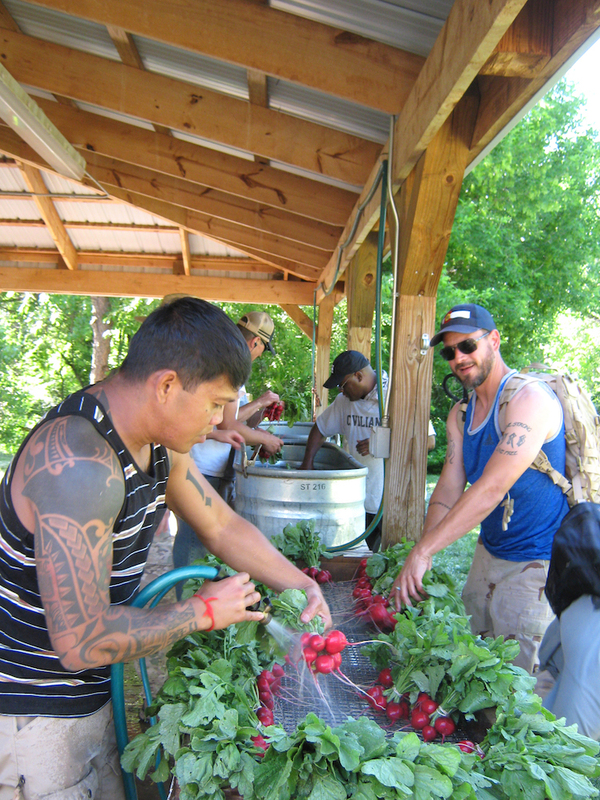 Learn from local farmers and farm educators how to start and operate your own farm. Attend all lectures and workshops to earn the Beginning Market Farming Certificate from Denver Botanic Gardens and Colorado State University Extension. Core curriculum starts Oct. 26, 2018. 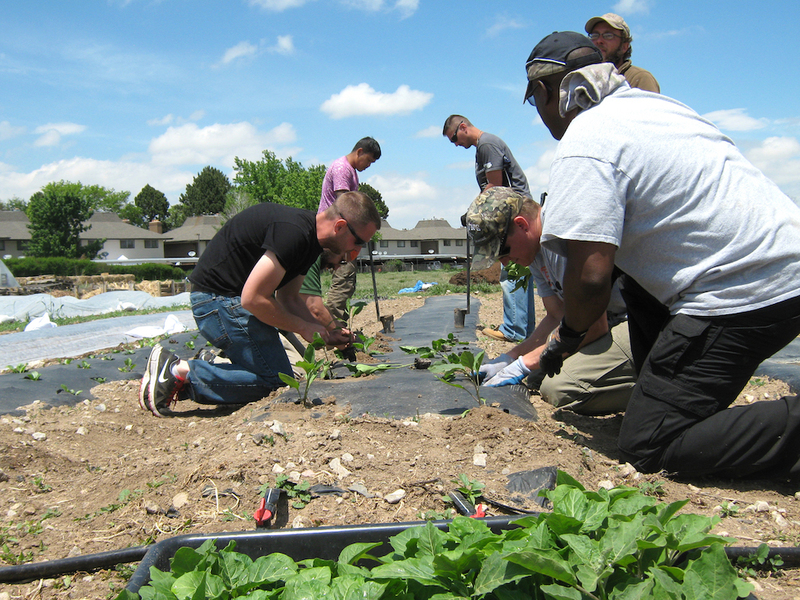 Lectures on Fridays from 9 a.m. – noon at the Colorado State University Denver County Extension office; workshops on Fridays from 10 a.m. – 3 p.m. on farms around the Denver Metro area. PRICING: $475 for entire course, scholarships available. Email darbyb@botanicgardens.org for information about scholarships. ‹ Previous Article: How Do You Solve a Problem Like a Pumpkin?